Smoke Solution, part of the Danish Longhi Group and with global shareholders, has been the market leader in design and production of smoking cabins and lounges since our establishment in Denmark in October 2001. 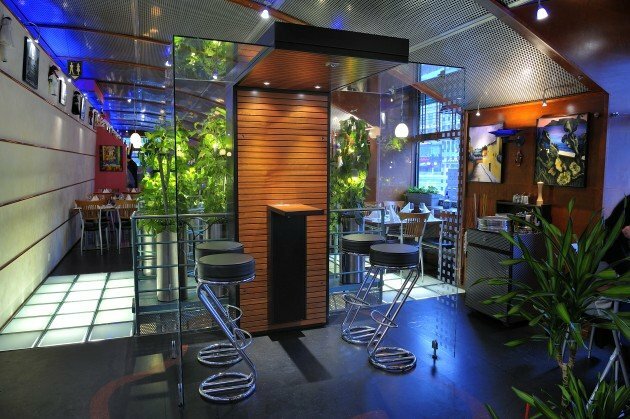 Today, Smoke Solution is one of the largest providers of smoking cabins, smoking lounges and other air purifying equipment worldwide. Our full focus from day one has been on a balanced combination of superior quality, reliable functionality and innovative Danish design. The result is probably the best smoking cabins and lounges available today. As a matter of fact, our cabins do not only absorb cigarette smoke, the highly effective filtering systems ensure that the air released is cleaner than the normal air we breathe every day. Our aim is to bring smokers and non-smokers together in a well-designed, friendly and fresh atmosphere, untroubled by bad smells or second-hand cigarette smoke. Denmark is known for a long tradition of high quality design and our products are no exception. Architect-designed to blend into and enhance the surroundings, instead of detracting from them. 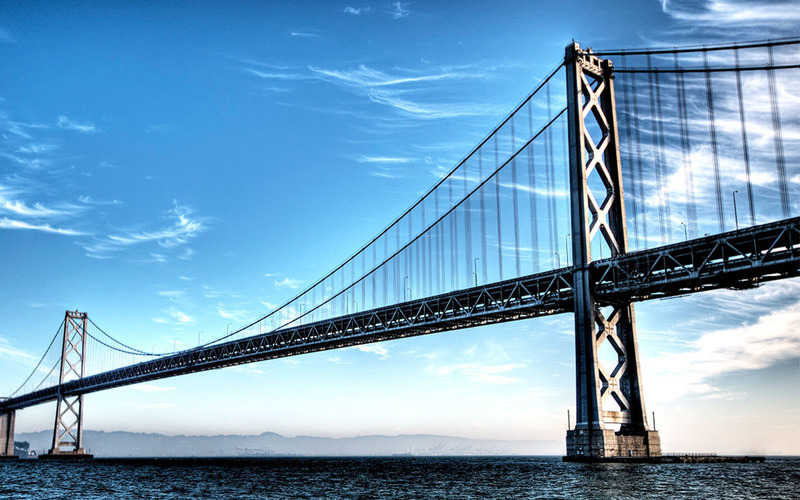 We are proud to offer products that are not only beautiful, but also of the highest quality and functionality. 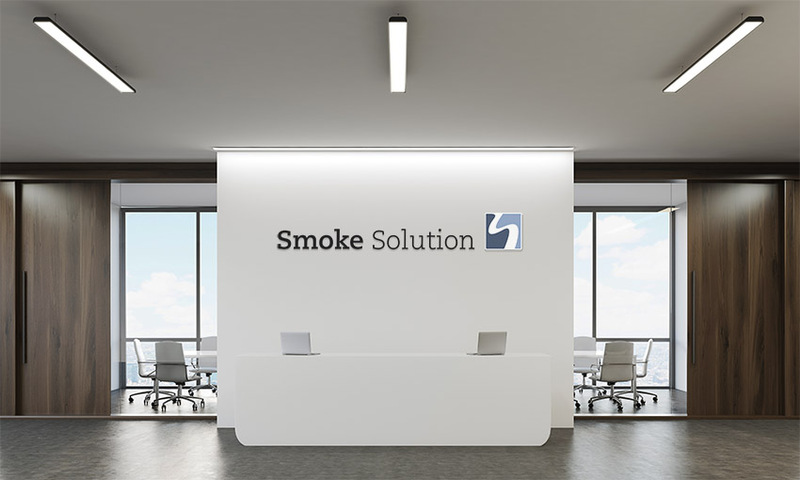 Our smoke solutions are stylish features in numerous offices, public buildings, private companies, international airports, restaurants, hotels and casinos to name a few. Every client is at the heart of our business.